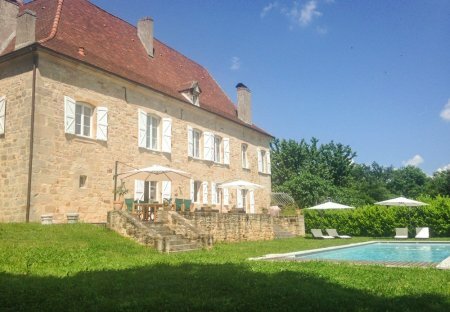 Rent villas in Le Bourg, the South of France with private pools. This warm, friendly villa in the Midi-Pyrenees has been designed with the kids in mind. Within the old stone walls you'll find entertainment aplenty - from the billiards room to books.